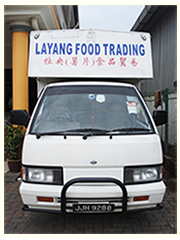 Thank you for choosing Layang Food products. We provide free delivery for limited area with terms and conditions. ** Limited delivery areas apply . Please feel free to contact us . 1. Simple. When you need of comfort food to recharge your energy. 2. You can either pick up the phone or email to us. 3. 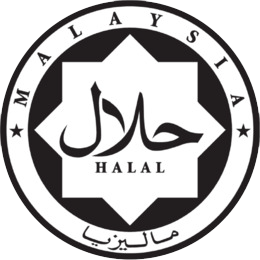 Proceed to place your order with the call or email. 4. Confirm Address and collection time. 6. You can make payment (RM) when you receive our product.